Since moving to California we've taken over photographing our models. We really wanted to be in control of the overall look of Akumu Ink again. We felt that hiring outside photographers weren't really relaying our message that well. 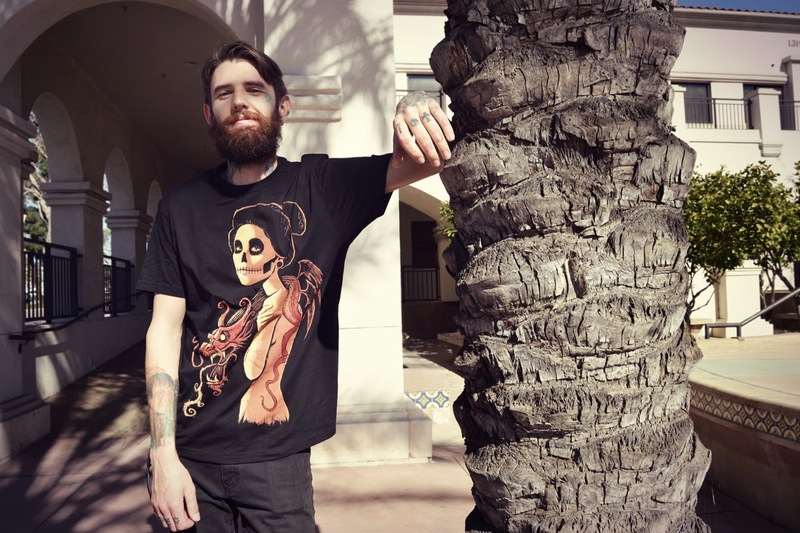 We're not an average tshirt company, and I think it's noticeable through our lookbook shots that we have a very unique style. The last time we were in control of an Akumu Ink photoshoot was back in 2011. Thanks to the models: Lina Bones & Kyle Loerzel. Check out all our lookbook shots for Summer 2015 here.